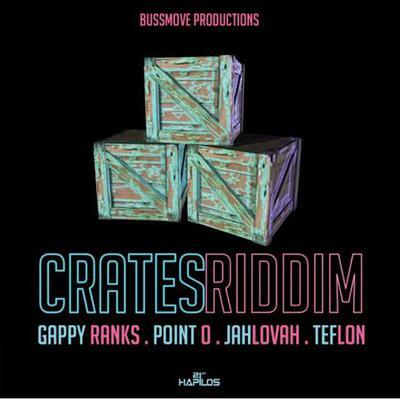 Bussmove Production have just released their latest juggling riddim "Crates Riddim'. Crates freatures artiste such as Gappy Ranks, Point O, Jahlovah and Teflon. Distribution is being done by 21st Hapilos. All tracks are available for preview below..